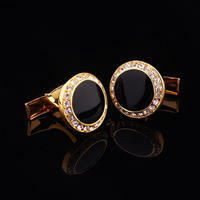 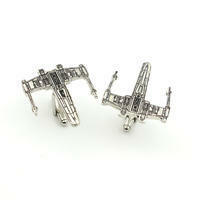 These cufflinks come in whole new design! 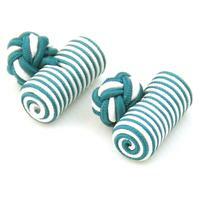 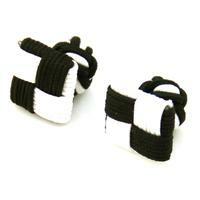 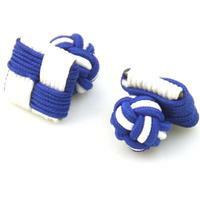 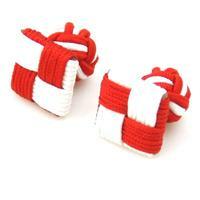 The cufflinks are elastic and in a shape of a tube. 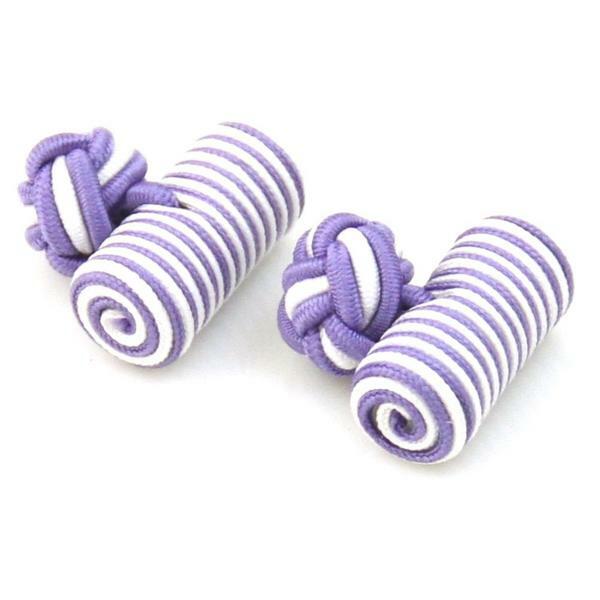 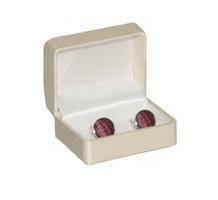 The cufflinks are in purple and white colour.